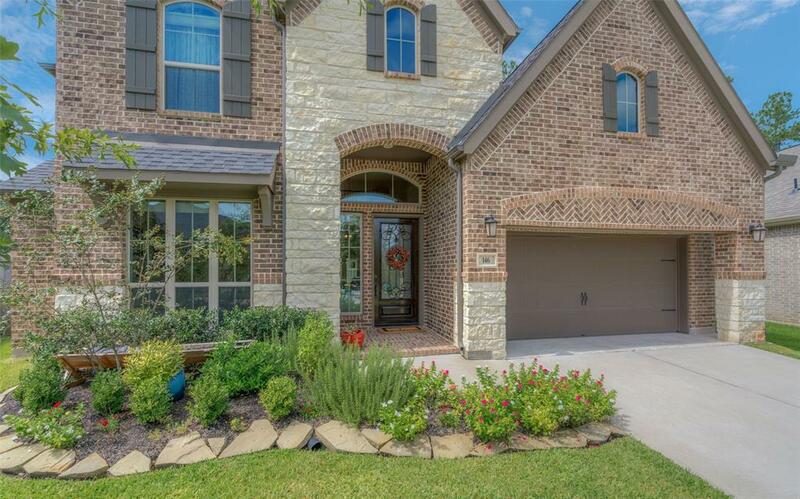 Wonderful home with great curb appeal! 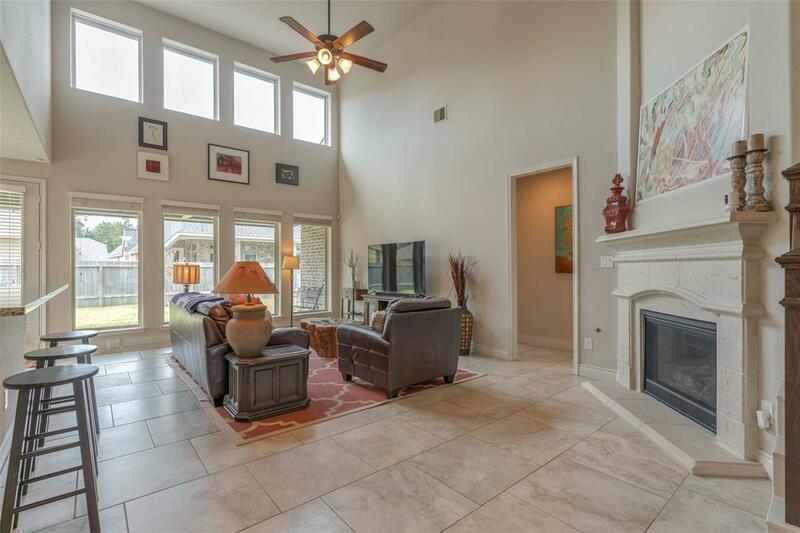 Inside you will love the soaring high ceiling, open floor plan, and the great natural lighting. The library at front entry-way has french doors. The kitchen features granite counter tops, recessed lighting, stainless steel appliances, and plenty of cabinet space. You also have great sized bedrooms, granite counter tops in all bathrooms, and a big game room upstairs! Outside you have a nice covered patio that is perfect for hanging out with friends and family! 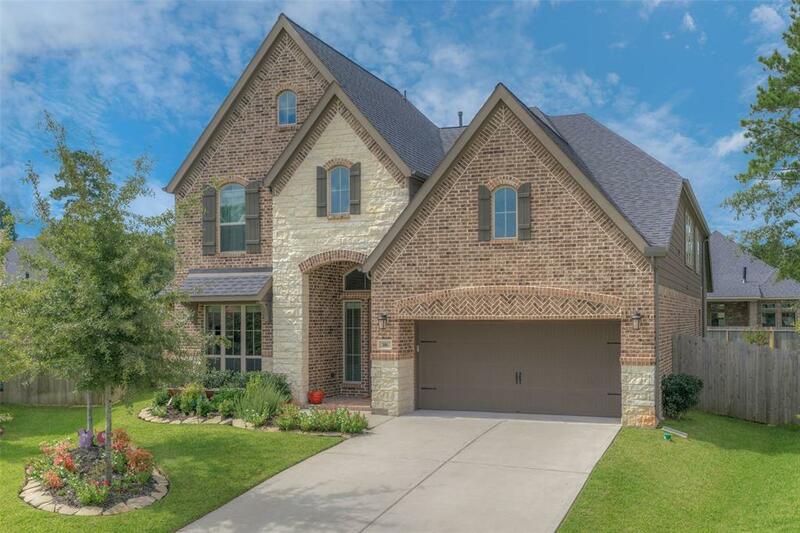 The location is ideal with the Woodforest Golf Club less than a 5 minute drive! HEB, Target, PetSmart, Starbucks, Chik-fil-a, etc are all less than a 12 minute drive. 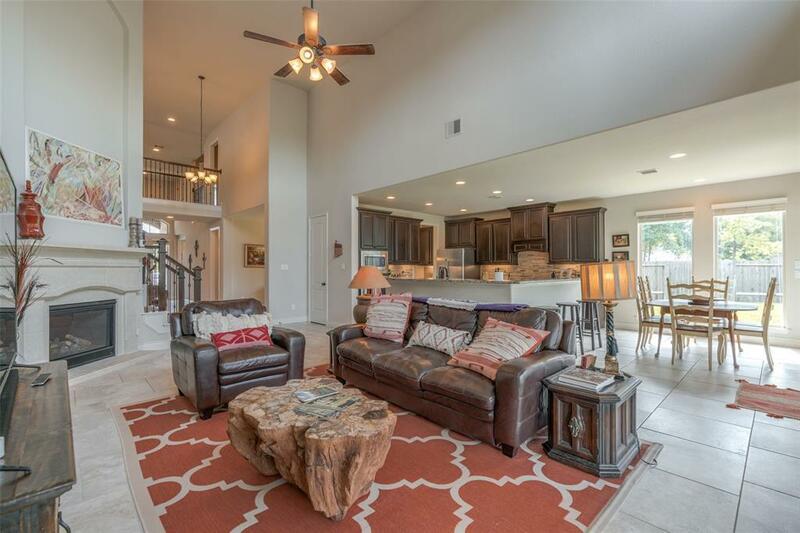 Close to all of the amenities that The Woodlands has to offer including The Woodlands Mall, Market Street, The Waterway, Hughes Landing, and The Pavilion. Come visit today!